We welcome you to our warm and friendly salon. 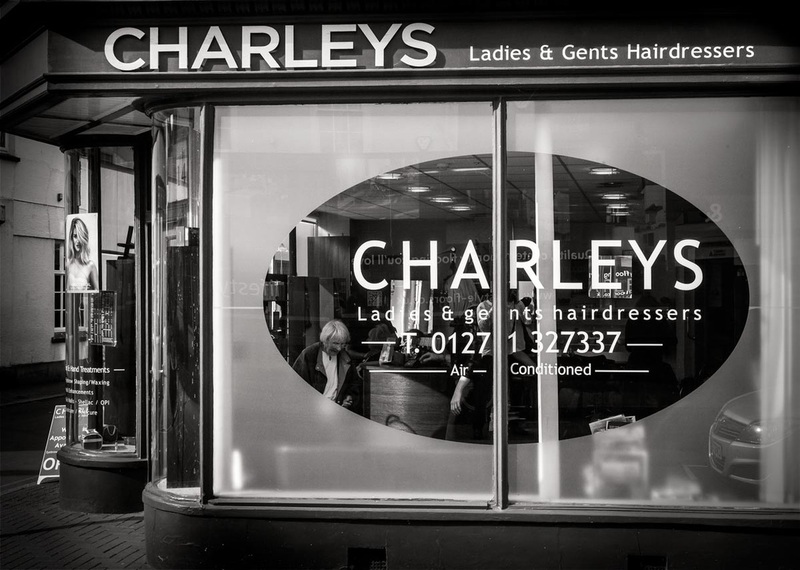 We provide a varied range of Hairdressing services for ladies and gents. All our staff are trained to a high industry standard. Our Main product and retail range is Moroccanoil & Keen . These high end product leaves your hair feeling nourished and infused with the scent of Moroccanoil without the use of sulphate or parabens. Our clients just simply love it! Best ever salon experience. Whilst my colour was establishing I received a refreshing pedicure, eye and lip wax, eye brow and lash tint. Well what can I say for those of us who want to save time, relax, and enjoy being pampered it's all here. Thank you Charlene for a professional experience. We are an appointed colour salon for’ ORGANIC colour Systems’ catering for clients with mild to severe sensitivity when using colour. We are one of the main stockist of ghd , holding a wide range of styler’s and Christmas packs. We are an OLAPLEX appointed salon offering OLAPLEX stand-alone treatments or advice with colour. We offer hand and brow treatments, facial waxing & shellac 14 day polish. All hand treatments booked with hair services have 10% off as continued loyalty. We are an appointed colour salon for ’ORGANIC Colour Systems’ catering for clients with mild to severe sensitivity when using colour. We are one of the main stockist of ghd, holding a wide range of stylers and Christmas packs. We are an OLAPLEX appointed salon offering OLAPLEX stand-alone treatments or advice with colour. We have a fantastic range of ghd and Moroccanoil products available for purchase in the salon. 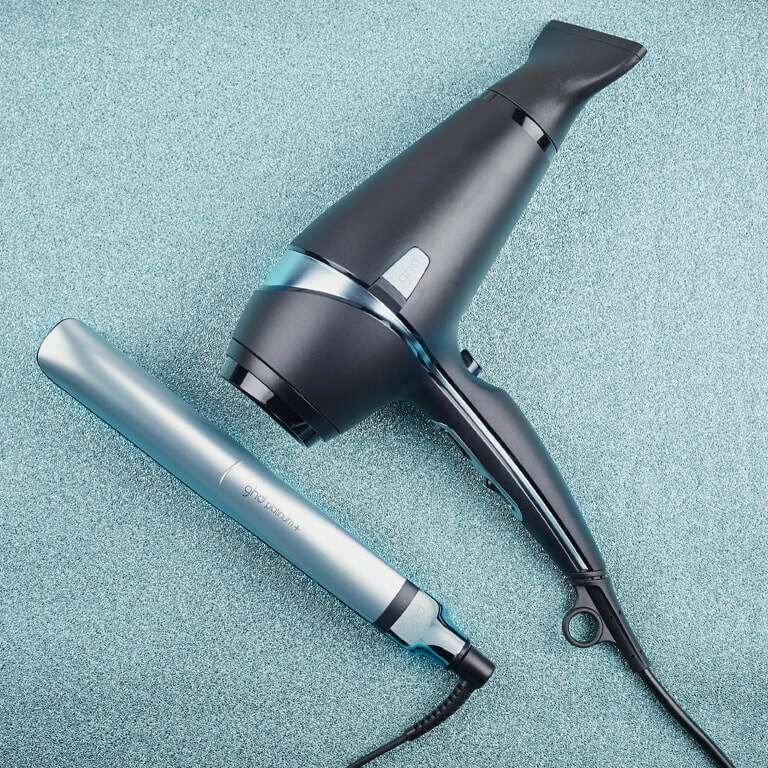 ​£10 off all ghd stylers, dryers, wands and tongs, or choose a free ghd Heat Protect Spray (RRP £12.95).